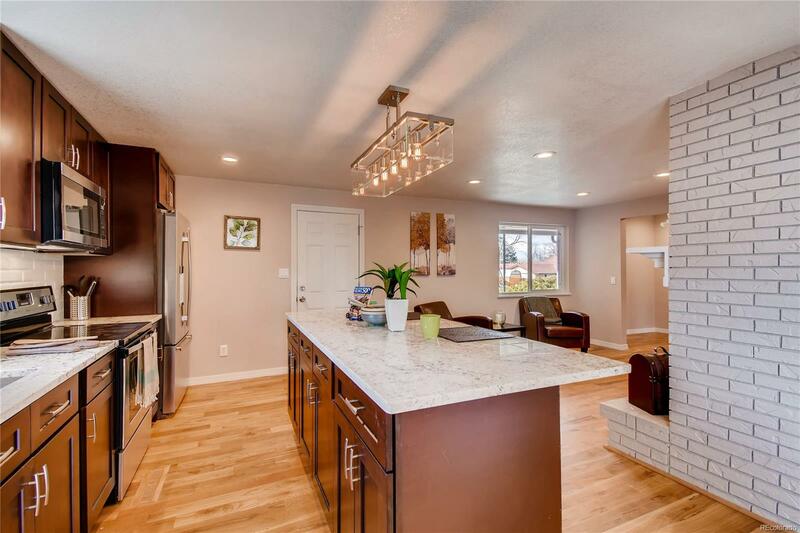 This renovated home has designer updates and a high attention to detail throughout, including gorgeous tile work in the master bathroom. 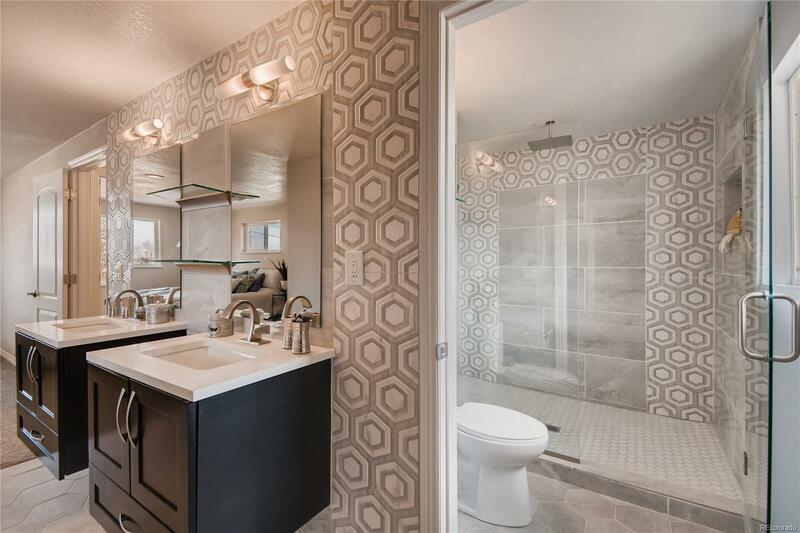 Enjoy a walk-in shower and his and hers vanities in this space. 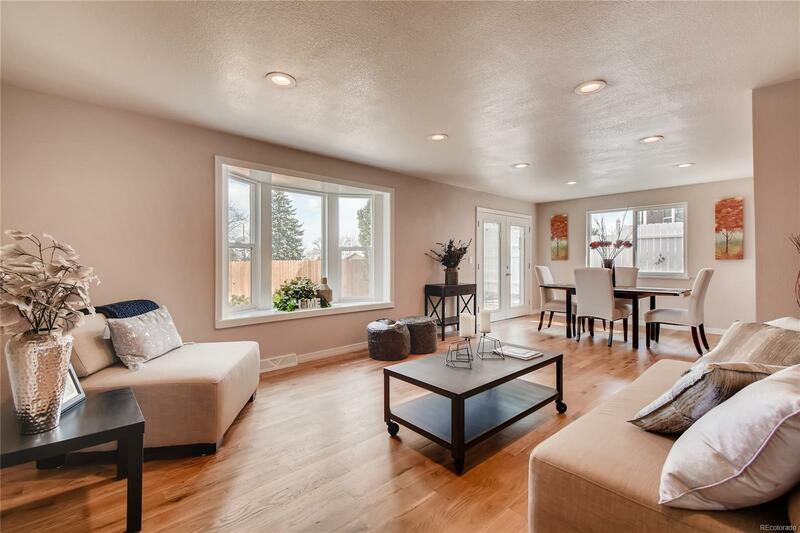 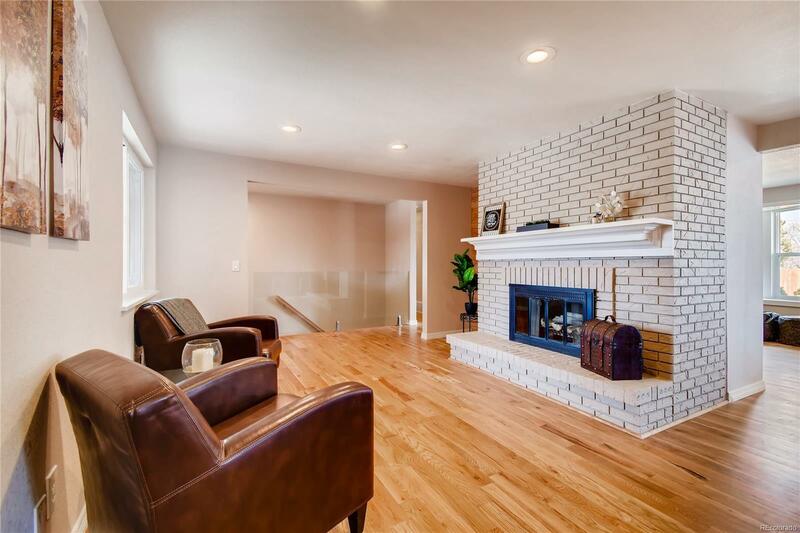 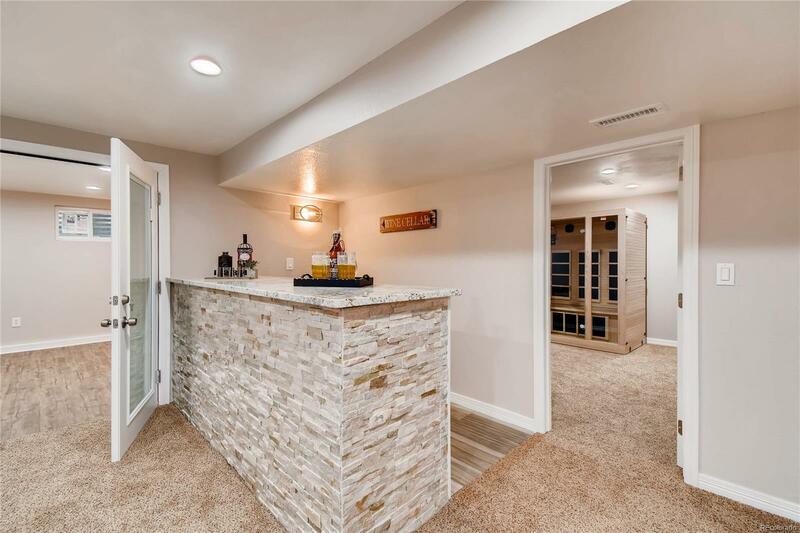 You will love the updates through the home with a stacked stone bar in the finished basement, a kitchen featuring stainless steel appliances, granite countertops, soft close 42″ cabinets and a white brick fireplace in the center of the main level.